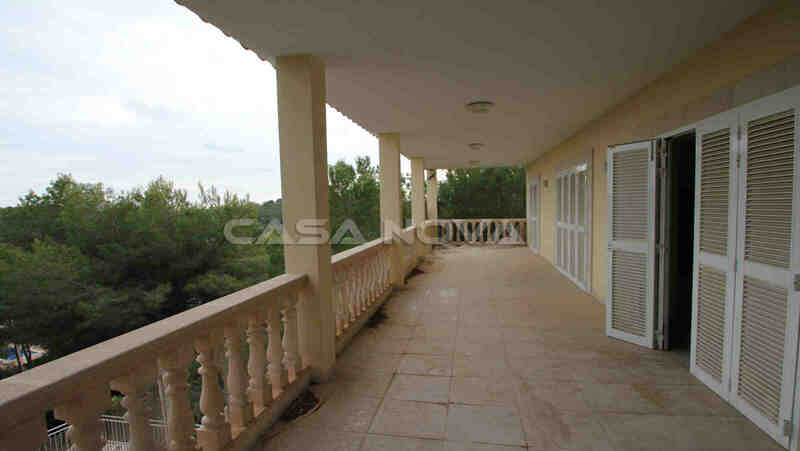 This villa Mallorca with sea views as a project to refurbish can be a fantastic investment in a private home or for resale. 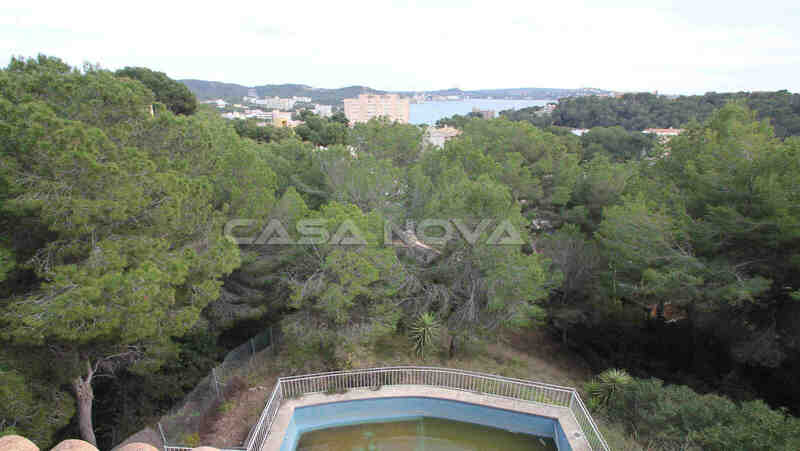 It is South facing and situated in a quiet residential area on a hill above Paguera. 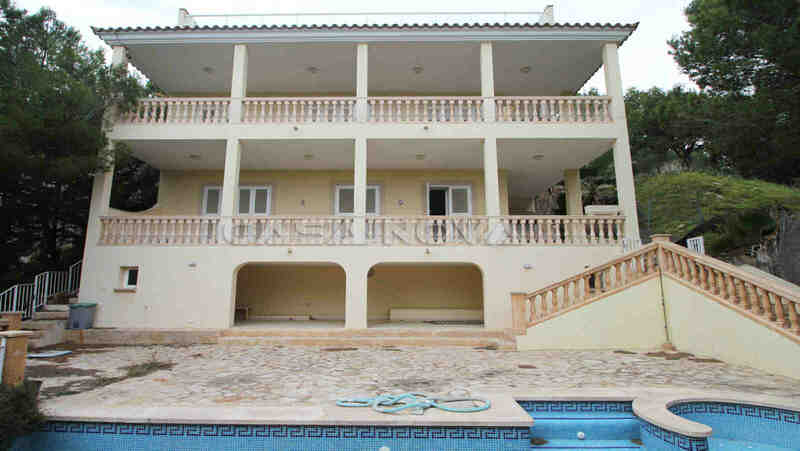 The villa Mallorca was completed 2008 but needs renovation. The extremely low price makes this a real investment oportunity. 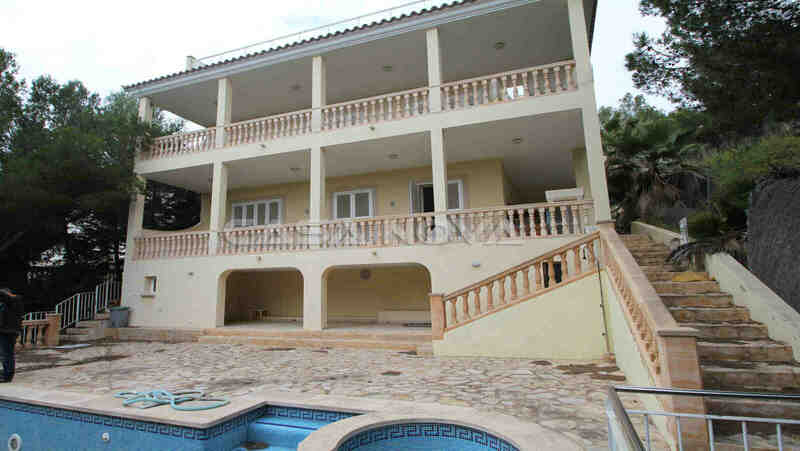 After modernisation the property can be a luxury villa according to one´s own wishes and specifications. 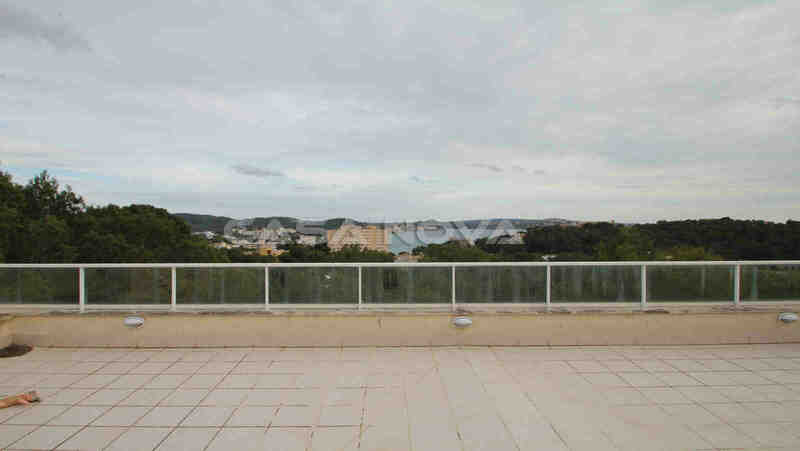 The plot size is 1,200 m2 and the constructed area is 270 m2. The interior contains 5 bedrooms and 3 bathrooms, 2 of which en suite. On the exterior there are lovely roofed and open terraces with sea views, a pool with surrounding gardens, a garage and a parking space. The equipment contains aluminium double glazing and aluminium shutters as well as pre-installation for underfloor through oil central heating, air conditioning warm / cold and a fireplace. Paguera with its sandy beaches and the lively boulevard is a popular holiday resort that attracts visitors all year round. The villa Mallorca for refurbishment is located in a quiet residential area and thus offers much privacy with great infrastructure close by. There are many restaurants, bars, supermarkets and shops that are open all through the year. 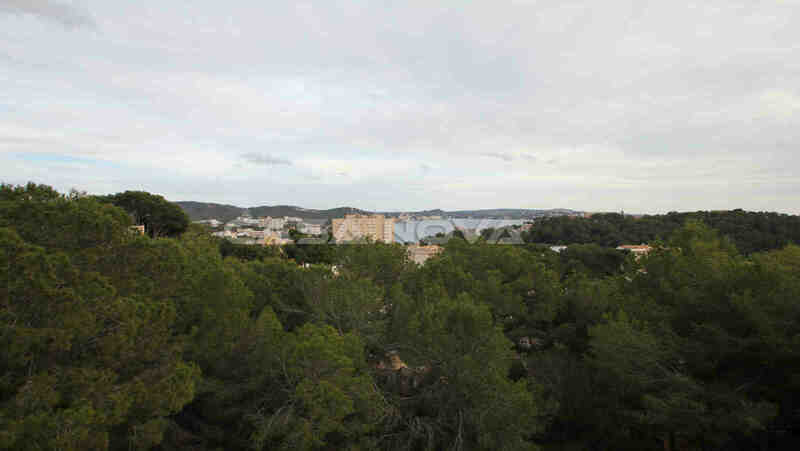 Several golf courses and marinas are in the area and the capital Palma is twenty, the airport thirty minutes away. 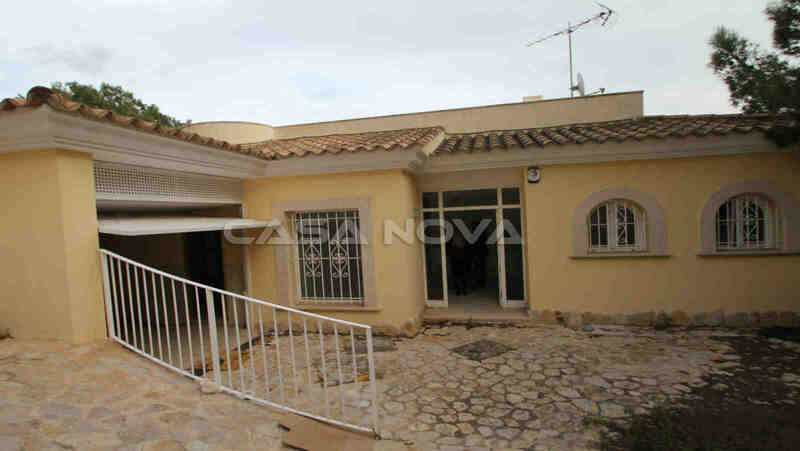 This property is offered to you by your competent estate agent Mallorca- Casa Nova Properties.